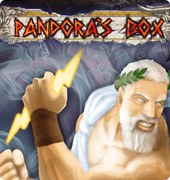 Travel to the mysterious world of Greek mythology with the amazing video slot from NetEnt, Pandoras Box. 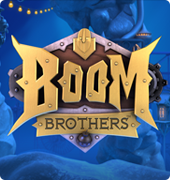 The atmospheric five-reeler has 20 pay lines and plenty of bonuses, like free spins, multipliers etc. 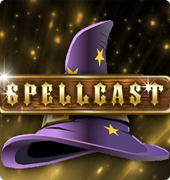 The slot gives you a chance to win as much as 120 000! Are you ready for a breathtaking adventure? Anyone keen on mythology will absolutely love the enigmatic Pandoras Box, with its elaborate symbols of gods, harps, olive branches and other allusions to the long-gone times of the Roman Empire. 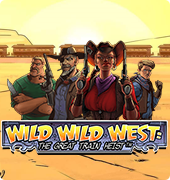 The graphics of this slot game cannot leave anyone cold, and one feels like traveling back in time. However, there is more to this slot than just a beautiful picture. Do not worry, if you are not quite experienced in gambling because playing Pandoras Box is not really complicated. 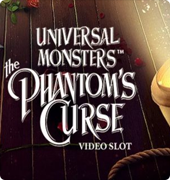 It has a function of autoplay, which means that the slot will do all the work for you, while you can just sit back and look forward to hitting the jackpot! Besides, the online slot has a pay table where you can find all the necessary info about special features, winning combinations and the value of symbols. As soon as you feel familiar enough with the game, you can use the manual spin feature and control the reels yourself. The bet range in Pandora’s Box is 1-4 coins per line. 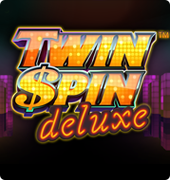 As we have already mentioned, there are 20 pay lines, so you can make a maximum bet of 80 coins (80 euros) per spin. The minimum bet is only 20 cents. You can play the enticing Pandora’s Box slot online and completely free, if you are over 18, of course. 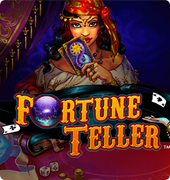 The most mystical of all the free slots by NetEnt, it will fascinate and mesmerize you at first sight. Play at any place that is comfortable for you. The only thing you need is a stable Internet connection – and a bit of luck, of course!